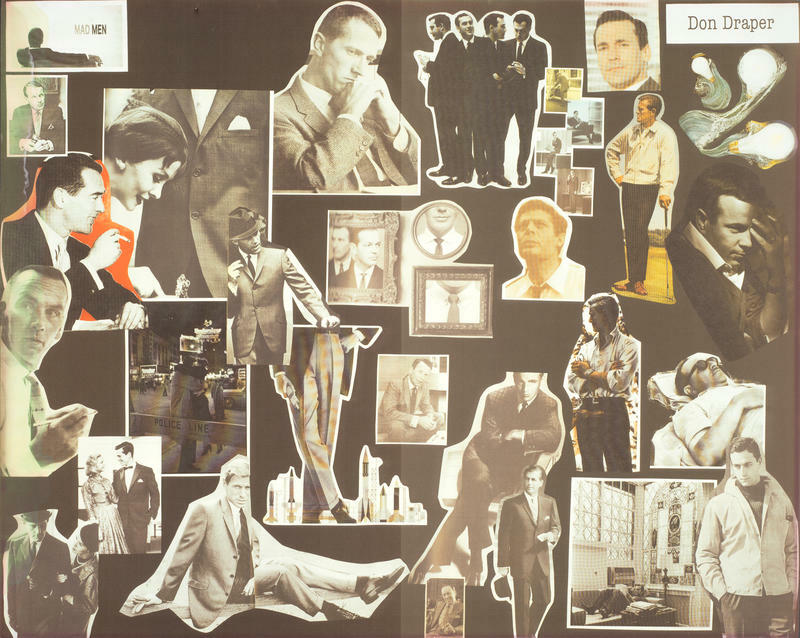 "Inspiration board" for the lead "Mad Men" character of Don Draper. 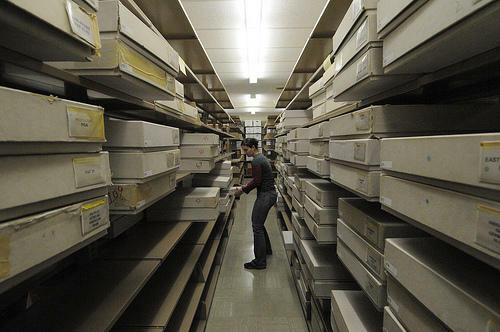 The archives from the hit cable series "Mad Men" is headed to UT-Austin's Harry Ransom Center. 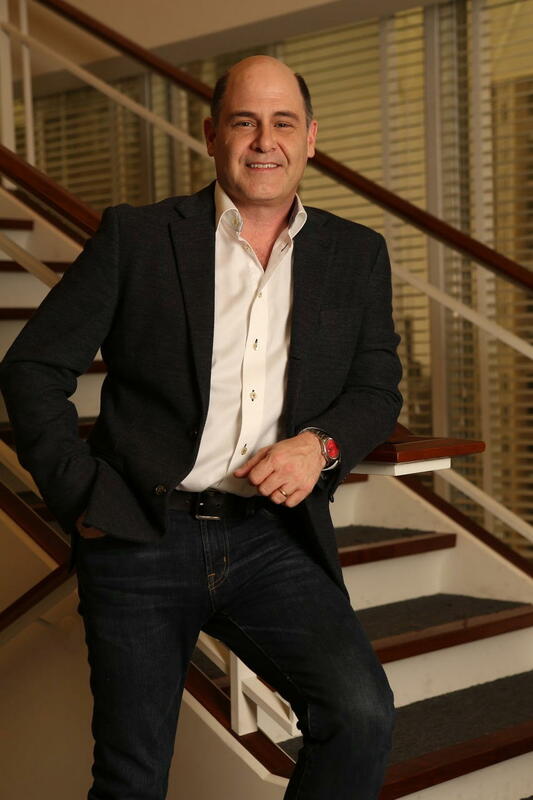 "Mad Men" creator Matthew Weiner and Lionsgate, which produced the AMC series, are donating the show's archives to UT-Austin's Ransom Center. The collection includes script drafts, props, costumes and video used in the production of the show. The donation was made by the series' creator and executive producer, Matthew Weiner, and the show's production company, Lionsgate. The show, which followed the lives of men and women in New York's advertising industry in the 1960s, ran from 2007 to 2015 on the AMC cable channel. Weiner told the Ransom Center he decided to house the archives there after seeing its Gone With the Wind exhibit. We were at dinner that night with screenwriting team Michael Weber and Scott Neustadter and found out that Michael had overseen the donation of Robert De Niro’s archives. He gave me [Ransom Center Curator of Film] Steve Wilson’s contact, we went to the museum again, I found out that Gabriel García Márquez, Norman Mailer, and James Joyce had all been recently added, and from then on it was my hope to be part of such an amazing place. The Ransom Center plans to conserve and catalog the items and then make them available for exhibits, researchers and teachers. Some materials from the collection are on view in the Ransom Center lobby through Feb. 1. 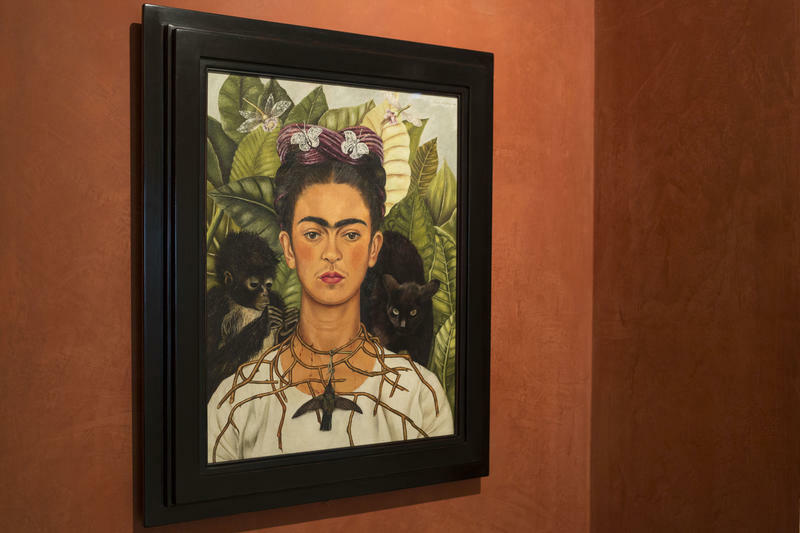 A globe-trotting Frida Kahlo portrait, once displayed in Austin, has returned to its former home. The painting, “Self-Portrait with Thorn Necklace and Hummingbird,” was on display in Austin until 1990, when it left to travel the world. It bounced around the globe for 25 years, and was featured in exhibitions in Spain, Australia, Canada, and most recently in New York. But now, this self-portrait of the distinctive artist is back at UT Austin’s Harry Ransom Center, where it will remain for the next two years. The archives of Gabriel García Márquez, the Nobel Prize-winning Colombian novelist, short-story writer, screenwriter and journalist, are now open to the public and they’re located here in the capital city, at the University of Texas at Austin's Harry Ransom Center. Nobel Prize winning Colombian author Gabriel García Márquez died earlier this year, but documents belonging to the literary giant will soon live on at the Harry Ransom Center on the campus of the University of Texas at Austin. 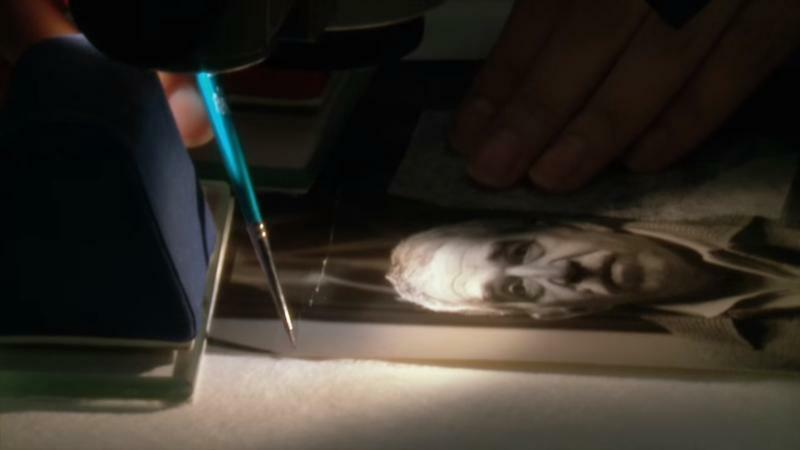 The materials include literary works with hand written corrections, a number of his computers, more than 2,000 pieces of correspondence and even the manuscript of his final unpublished novel.